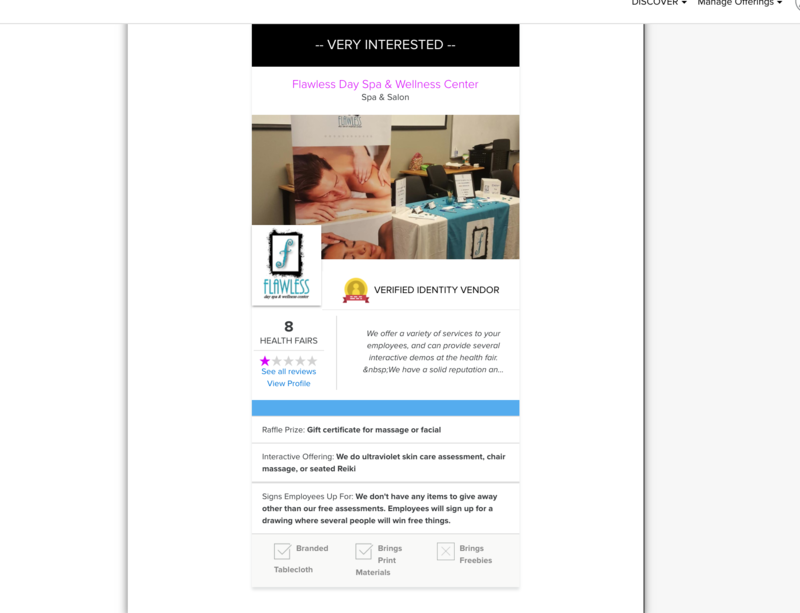 Health Fair Connections | What's the difference between the different types of exhibitor ads inside my list of interested vendors? 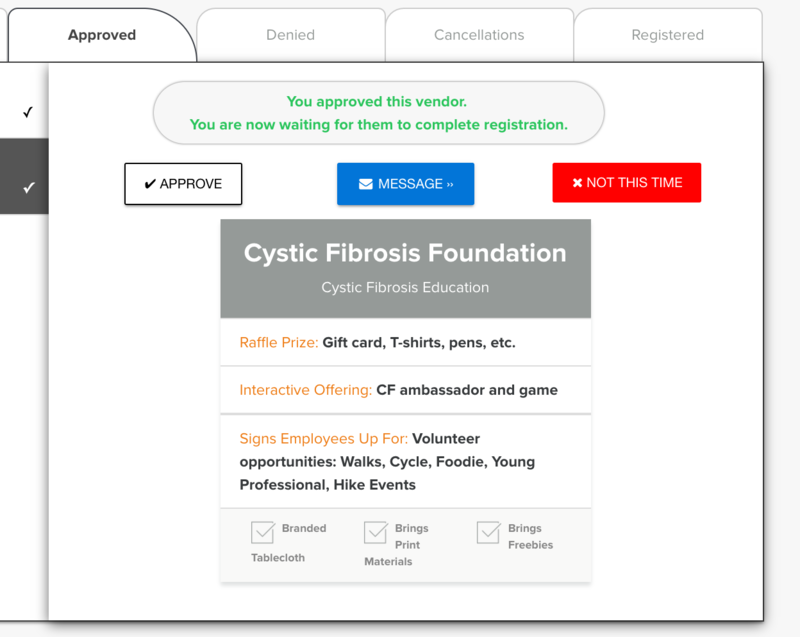 As vendors join the interested list for your health fair, you'll be able to view them under the "interested" tab of your "vendors" section. As you might have noticed, certain vendors have better, more lavish listings. These exhibitors have chosen to go with a risk-free, only-pay-if-selected paid ad listings.